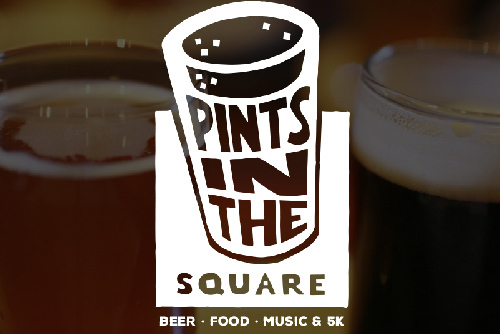 Benepath is proud to sponsor Pints in the Square Brew Fest and 5k being held September 9, 2017. Newtown Square Neighbors is a non-profit organization whose mission is to actively support and enrich community spirit and local businesses, and to promote positive relationships within the Newtown Square community. Newtown Square Neighbors’ Inaugural Pints in the Square in September 2016 was a resounding success. Residents of Newtown Square and surrounding areas turned out in droves for a fabulous, fun day. More than 300 walkers and runners participated in the 5k and 500 beer lovers sampled products from more than 25 different craft brewers. In October a check for $25,000 was presented to the Newtown Square Fire Company. Find out more information here and we hope to see you in the Square!